The geiko and maiko of Gion Higashi Kabu-kai perform Gion Odori annually over the first ten days of November. 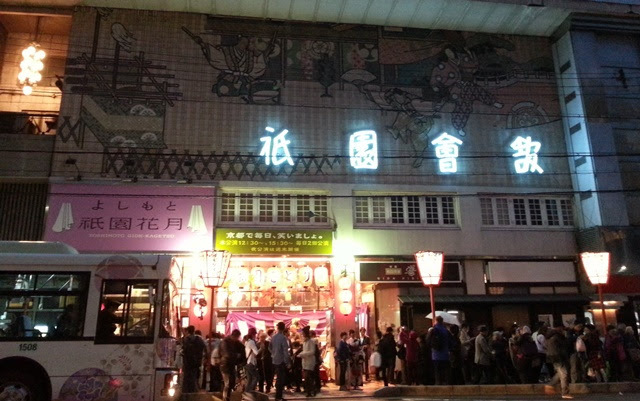 Gion Odori takes place at Gion Kaikan Theatre and features a unique theme and choreography every year. 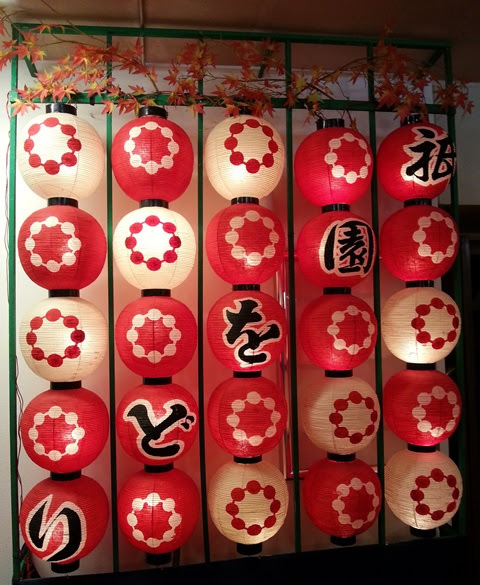 Tickets may be purchased at Gion Kaikan during business hours, through your hotel concierge, or at the Kyoto Tourist Information Center inside Kyoto Station. 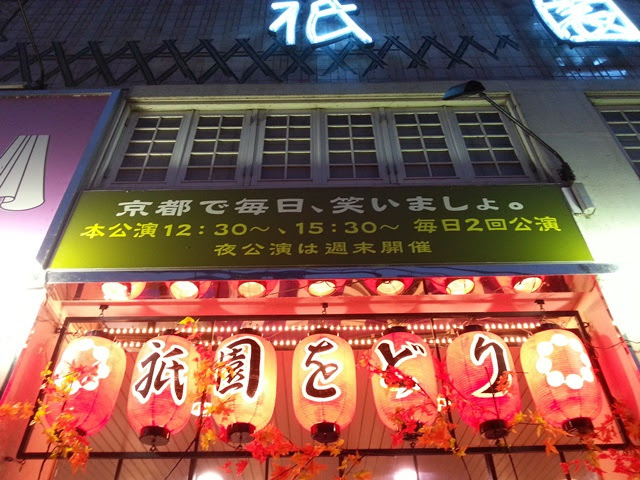 Performances are held twice daily at 1:30pm and 4pm and tickets are 4,000 yen (as of 2015). An optional ochaseki (tea ceremony) is held one hour before each performance for an additional 500 yen. If you wish to attend the tea ceremony, please ask to include this at the time of your Gion Odori ticket purchase. Check-in for the performance is at the entrance to the left. During check-in, if your ticket includes tea service, you will be guided to the entrance to the right. Photography is not permitted at the tea service or during the dance performance. Photography of the venue is allowed. The queue for ochaseki can be rather long and the wait time may also be long due to the popularity of the event. It is important to note that everyone does not go in at once and also not in groups. The first guests in line will be seated. Then, as individuals leave, the next guests in line will be escorted to the open seats. The queue can stretch out the door and around the building, so plan ahead for a potentially long wait. 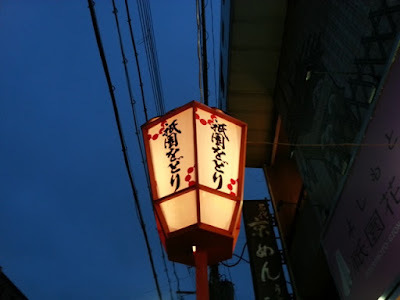 The ochaseki is ryurei-style (table and chairs) and at the tea I attended a geiko served as Teishu (host) and a maiko served as Hantou (assistant). Seating is similar to a classroom, with tables facing the front of the room while the Teishu prepares tea in the upper right corner of the room, facing the guests. 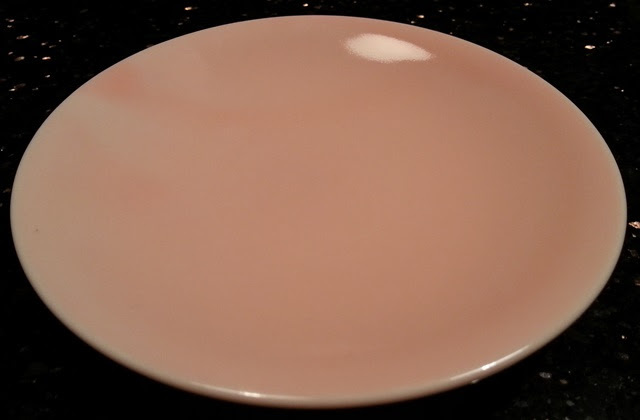 After being seated, a wagashi (tea sweet) will be served on a decorative plate. The wagashi at the performance I attended was a baked manju, decorated for Autumn. The wagashi plate is a souvenir and guests are provided with paper to wrap it and take it home. A bowl of matcha will follow the wagashi and the service is complete. Overall, the tea ceremony is brief and a view of the tea preparation is not guaranteed unless you are seated near the front of the room. 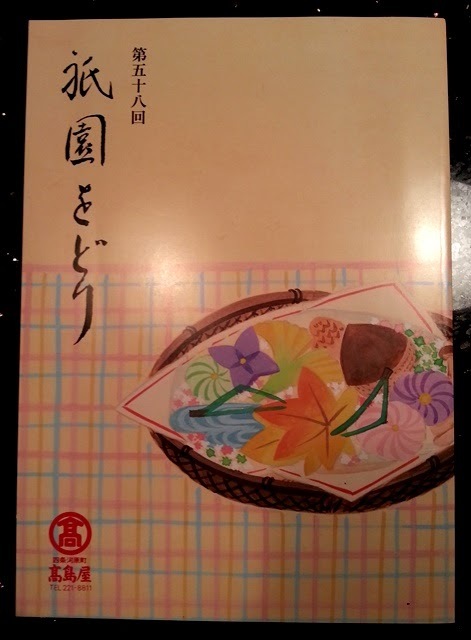 A Japanese-language pamphlet is available for purchase inside the lobby for 500 yen. There is also a free flyer that includes the titles of the acts and other information in English. Inside the auditorium, a hanamichi (platform extension of the stage) runs along the left side of the audience seating. Exit on the left before the show begins to a rest area with vending machines and you can hear the musicians tuning their instruments. 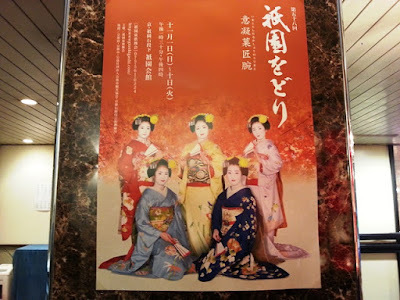 The performance I attended was sold out and there were many maiko and geiko in the audience. I mentioned the hanamichi earlier because the maiko all came out to dance there during one of the acts while the geiko remained on the main stage. 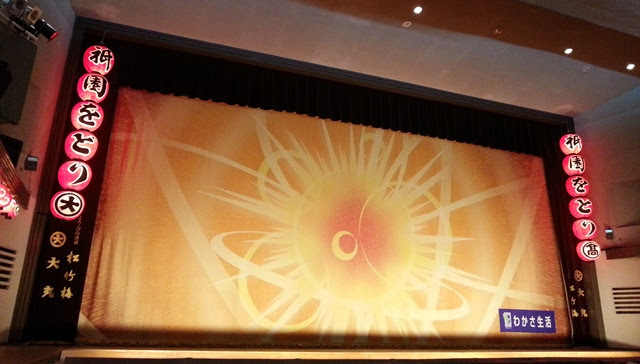 Everyone took the main stage for the finale, bringing a show that was full of energy and to a close.